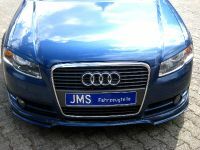 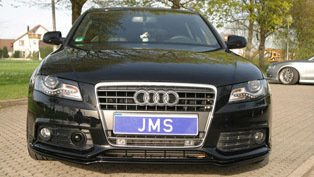 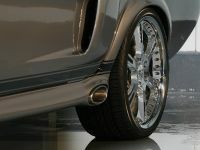 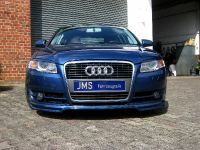 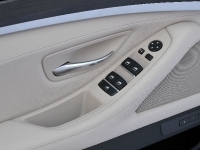 JMS tuning presents its latest styling part for the Audi's estate and sedan versions of the exclusive A4 (B7 2005-2008). 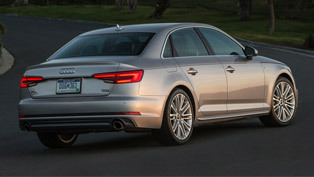 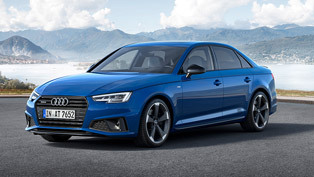 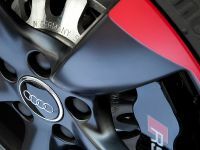 The new racelook exclusive line front lip spoiler adds more sporty and aggressive vision to the well known Audi A4. 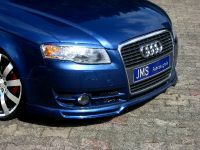 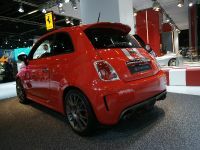 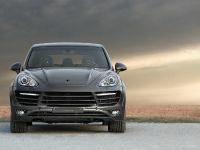 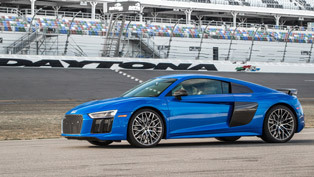 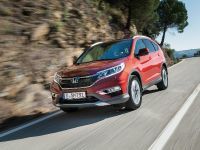 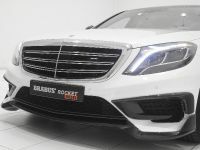 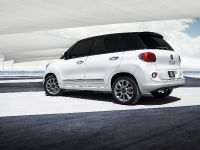 Priced at just 239 Euro, the new front lip spoiler is realy fast and easy to install, and only 3cm deeper. 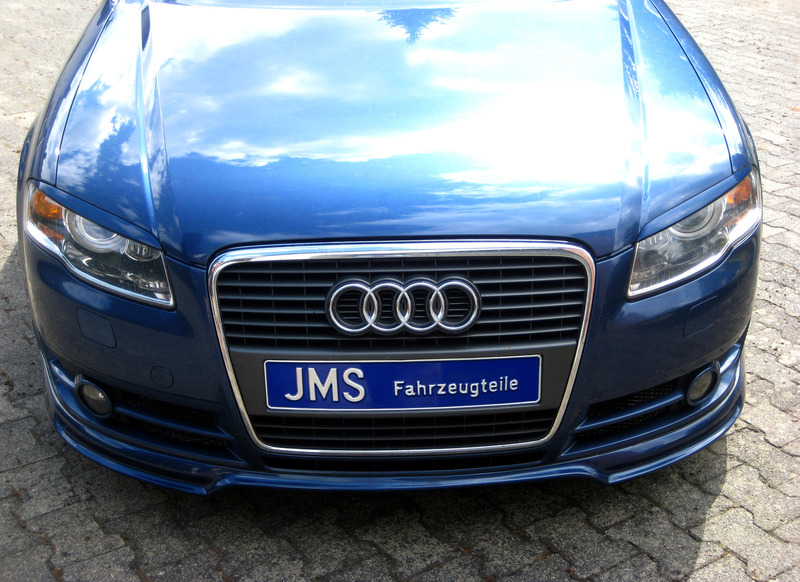 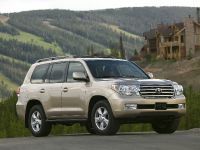 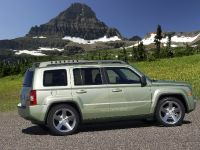 All JMS parts are TUV approved and made in Germany.